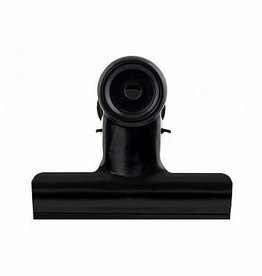 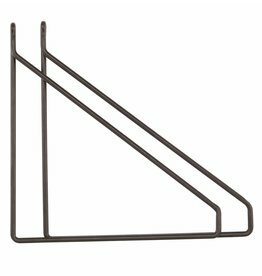 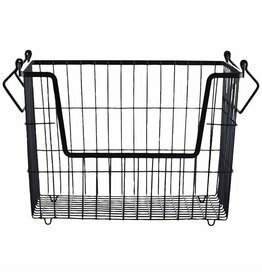 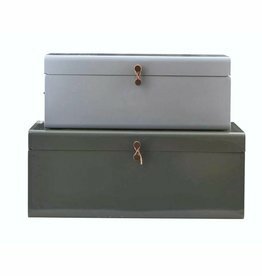 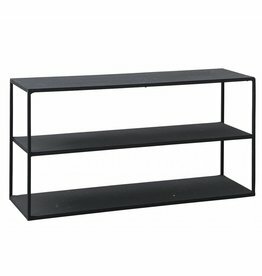 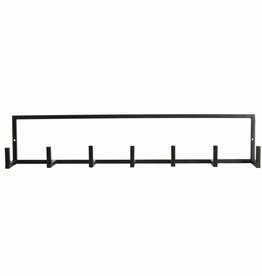 Set of 2 slender black shelf holders from House Doctor. 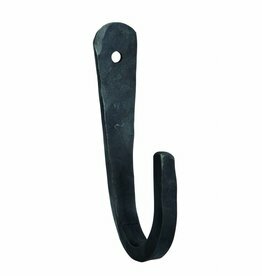 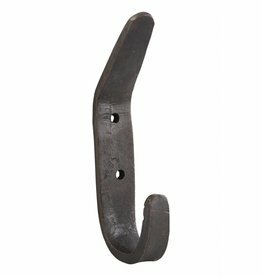 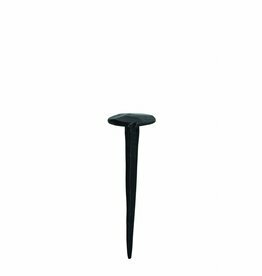 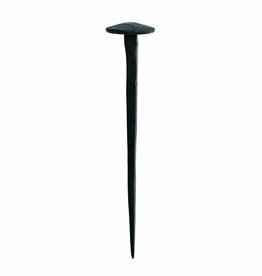 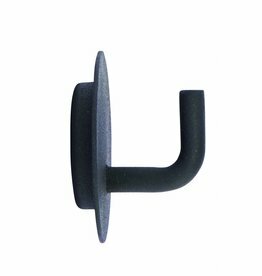 Black textured and coat hook, Text, from House Doctor. 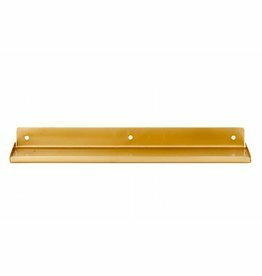 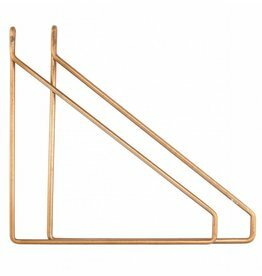 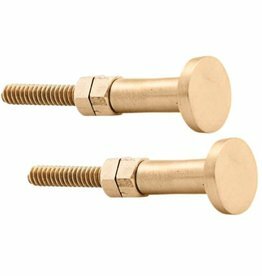 Set of two gold-plated shelf holders of House Doctor.